The listings below are in no way recommended, endorsed by, or have been test by THE VILLAGE VETTES CORVETTE CLUB. 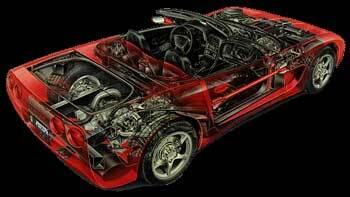 These ARE provided merely as a aid to members and SITE visitors to assist you in finding old, new, & unique parts, Accessories, etc for your CORVETTE. we would appreciate your feedback on any you may use and ask you to provide us with any not listed that you feel should be.